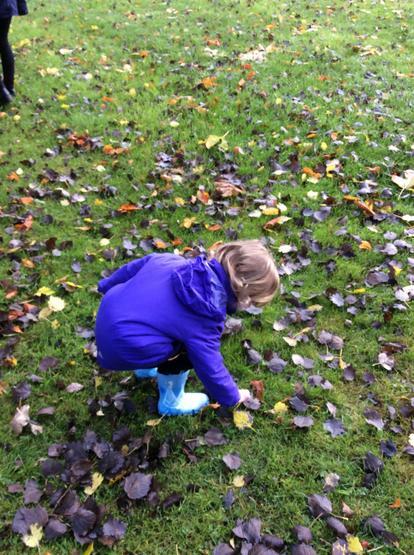 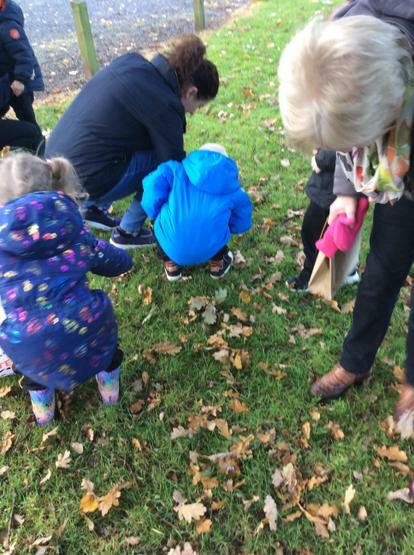 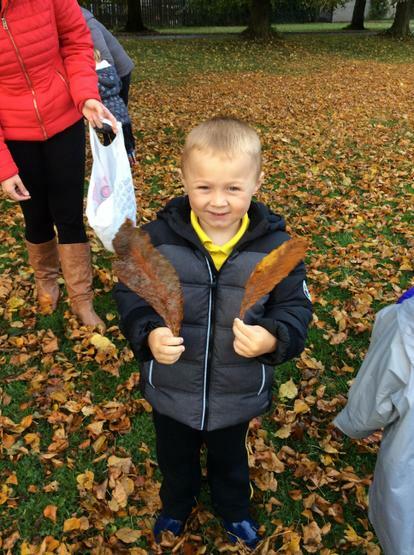 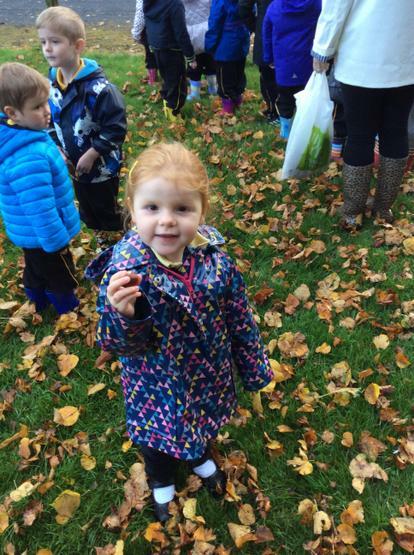 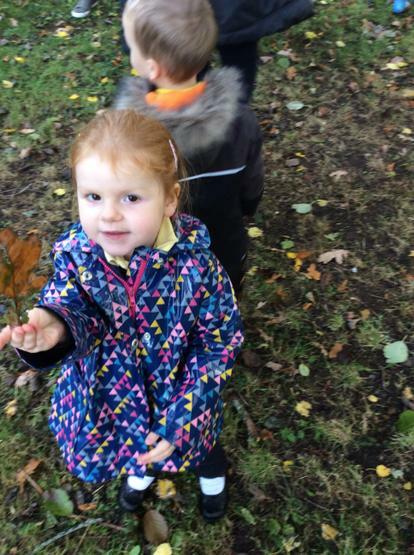 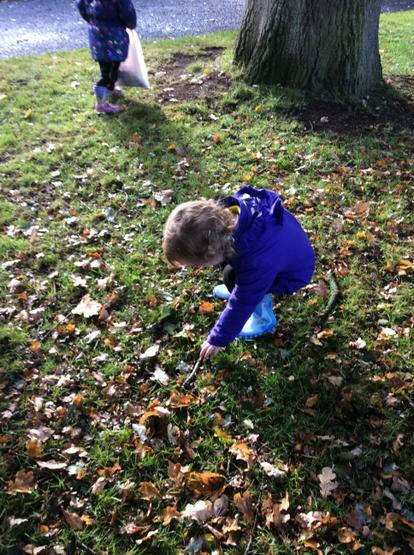 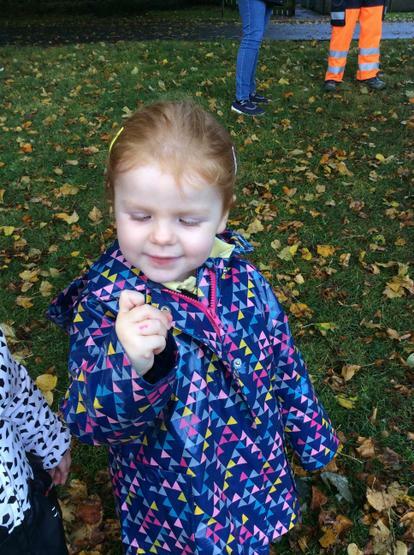 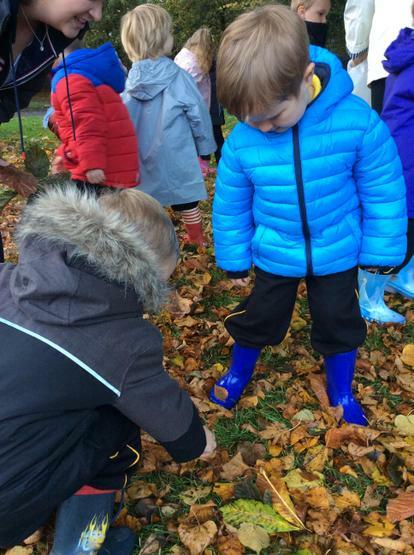 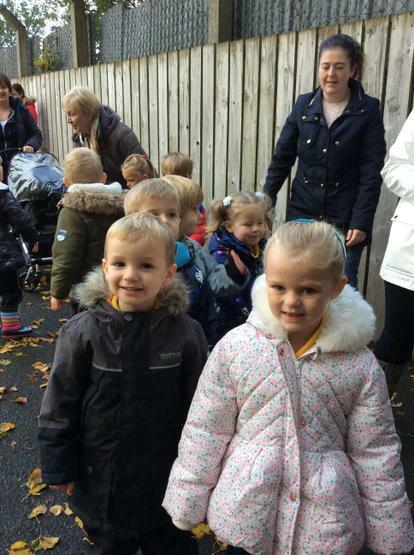 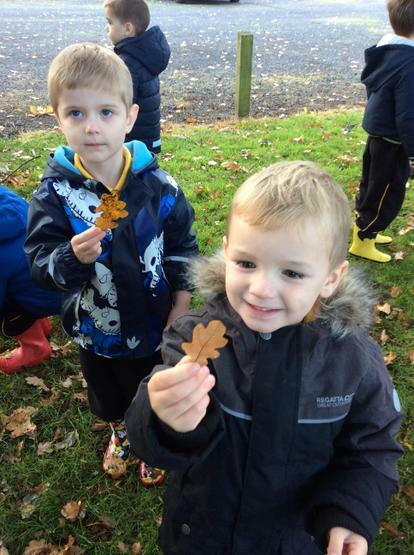 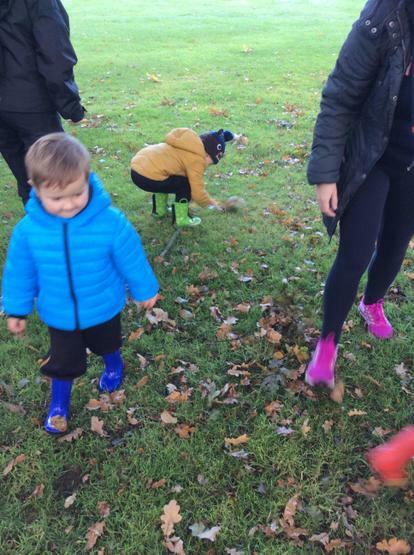 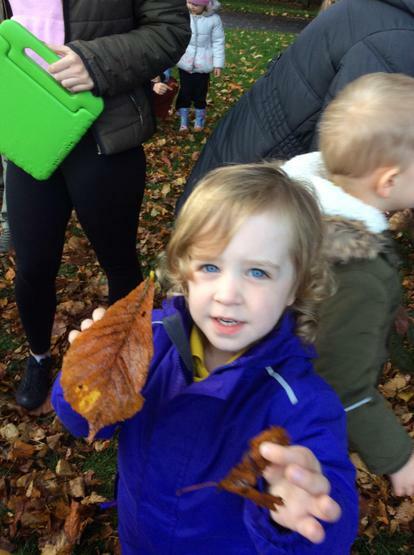 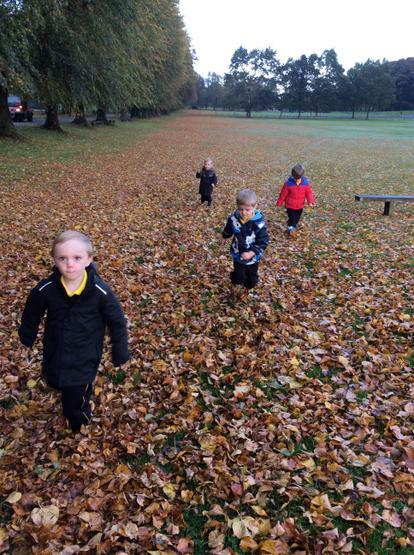 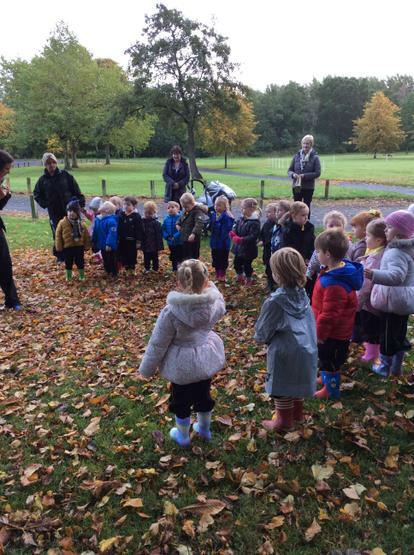 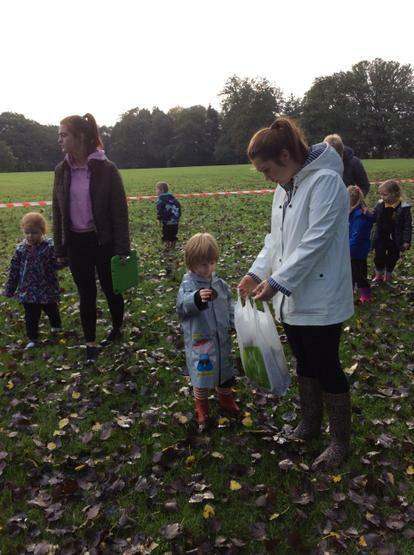 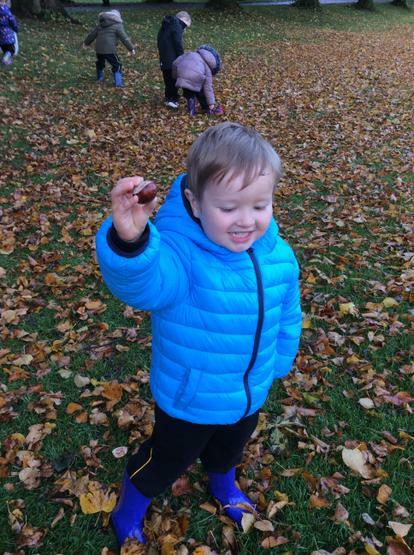 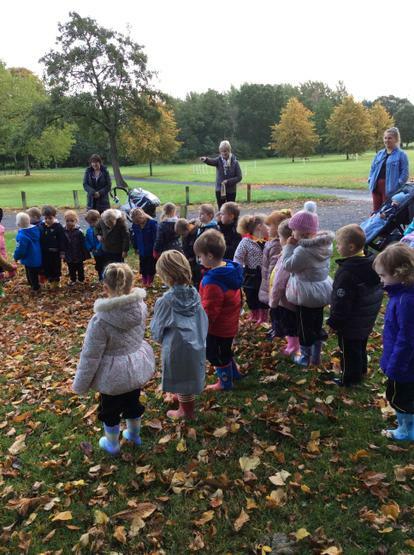 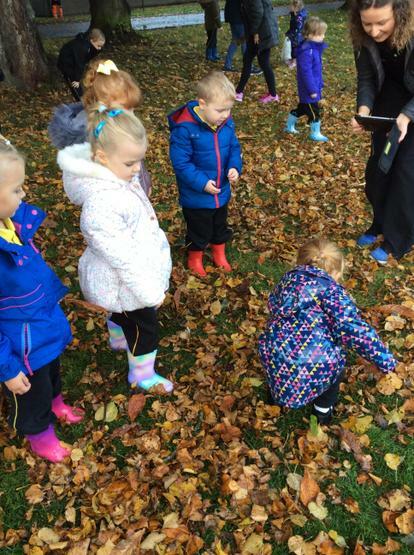 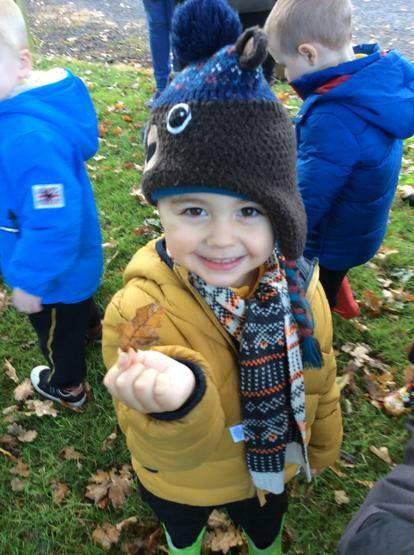 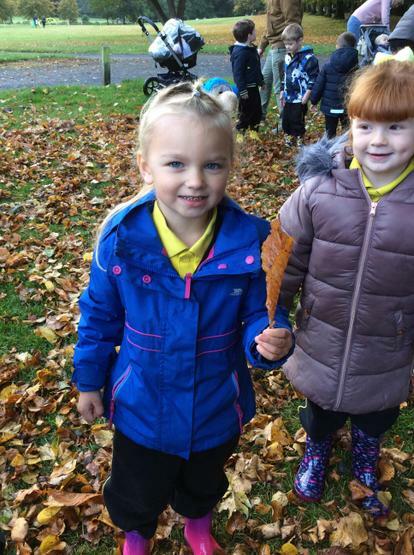 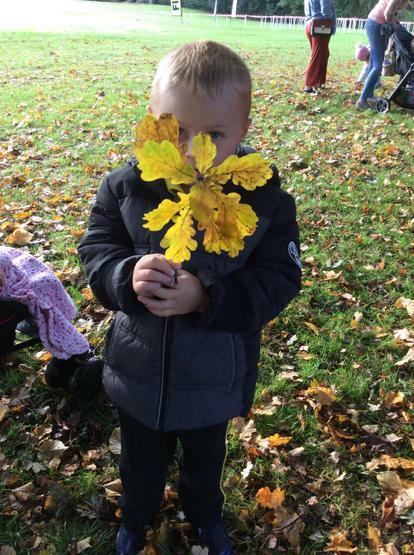 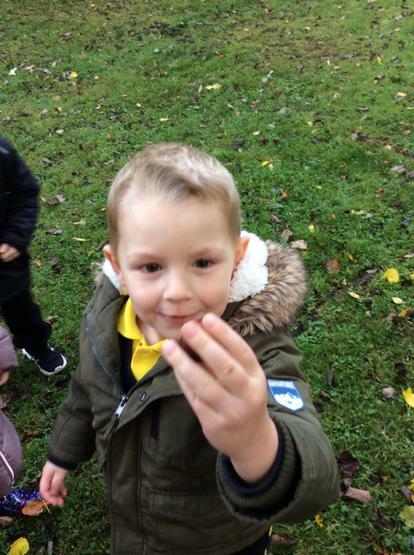 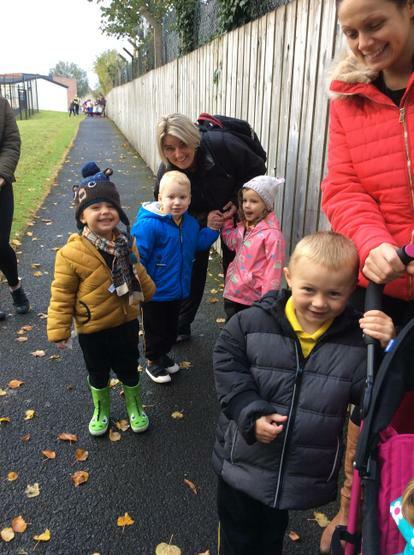 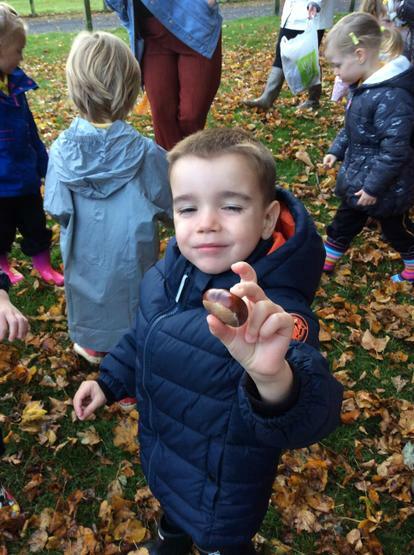 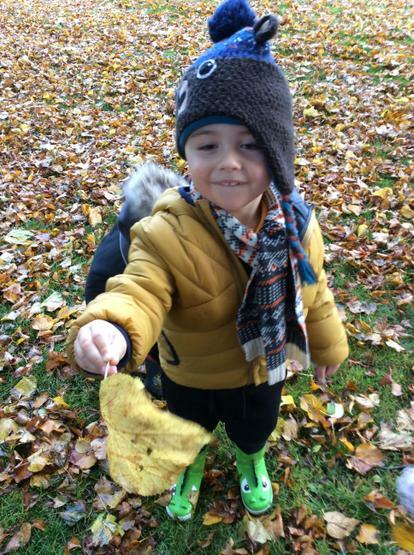 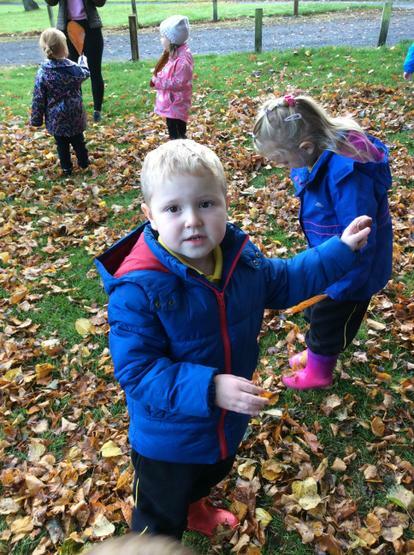 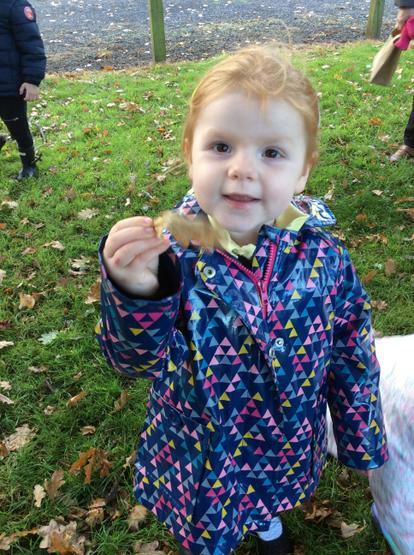 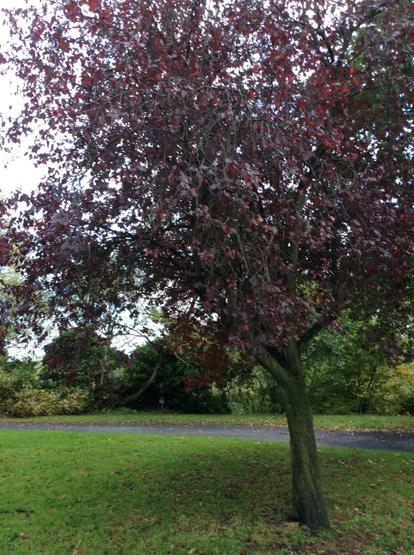 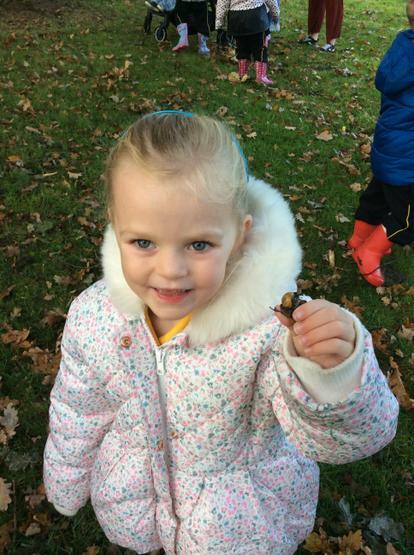 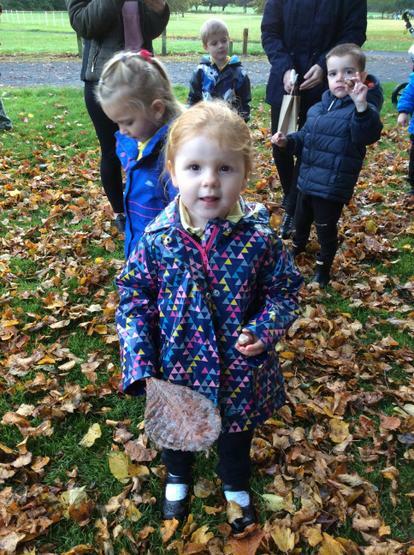 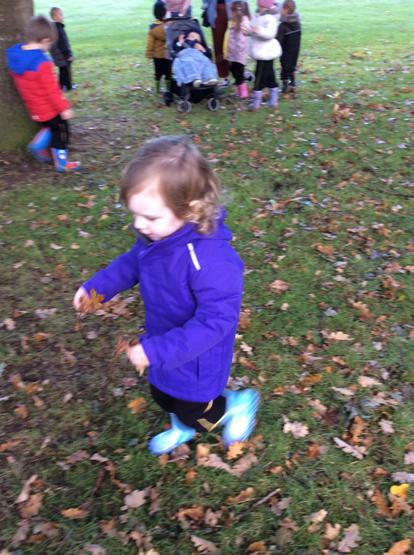 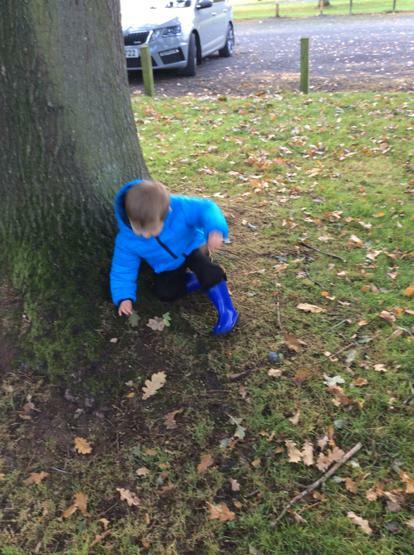 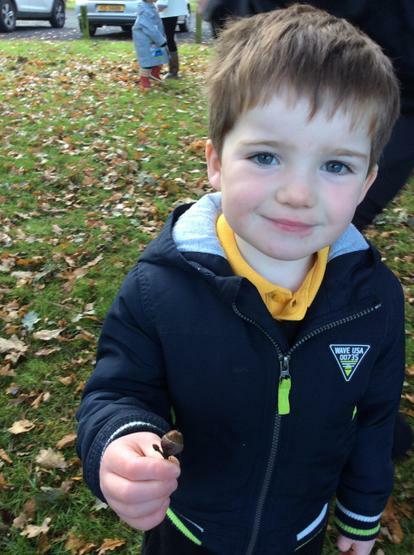 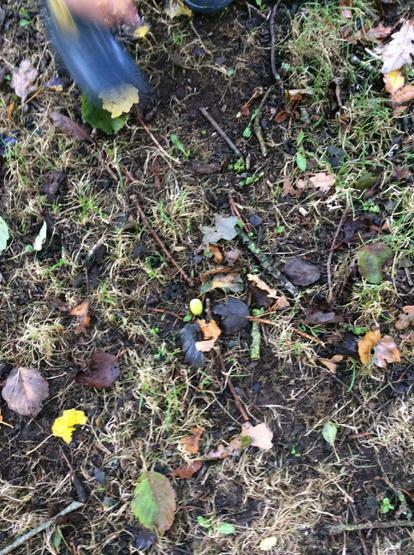 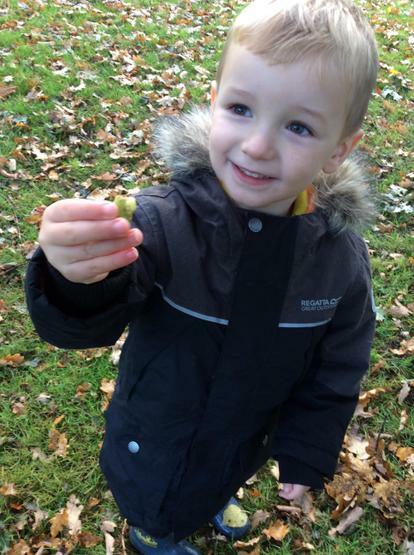 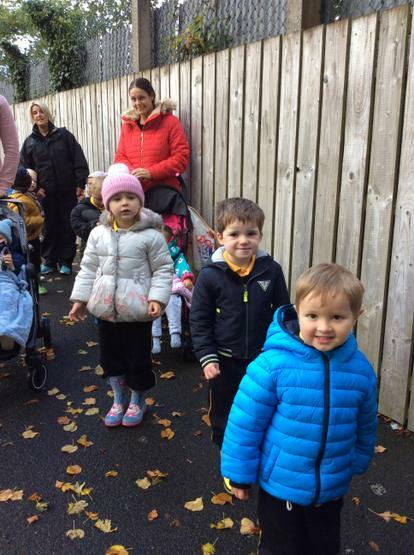 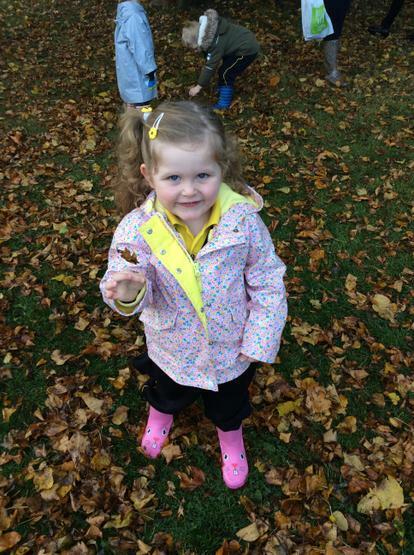 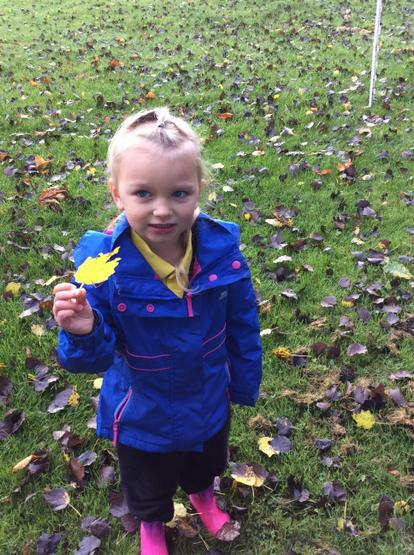 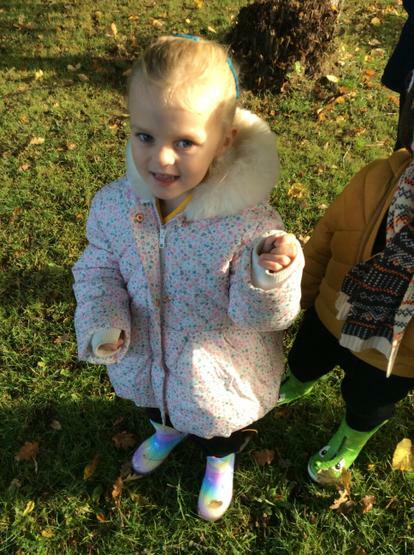 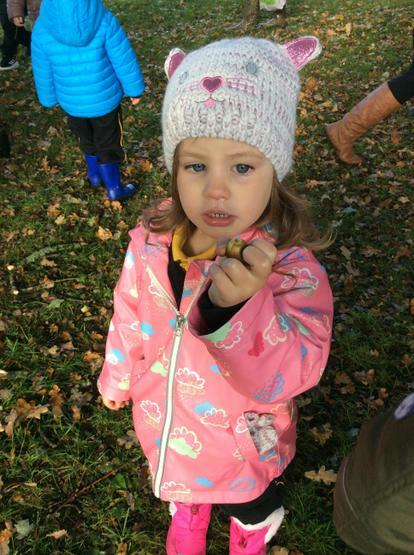 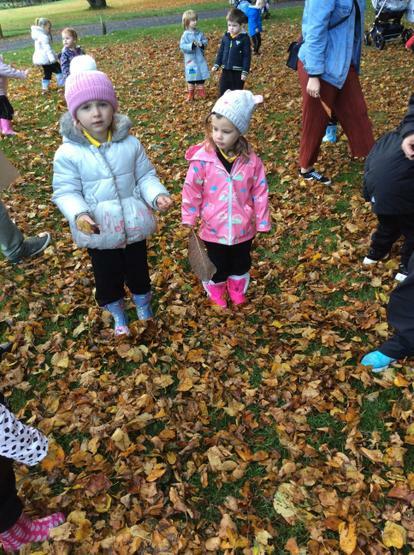 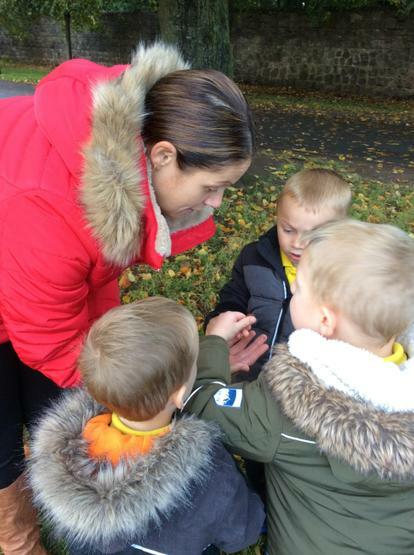 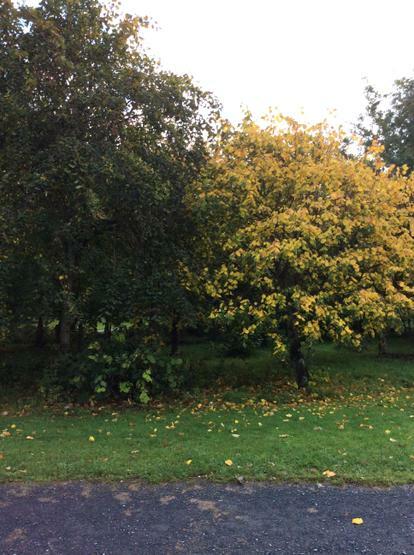 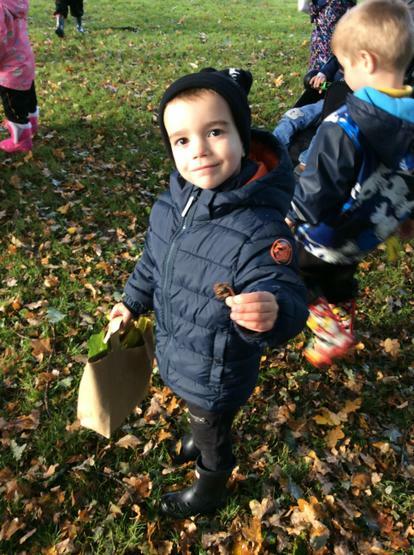 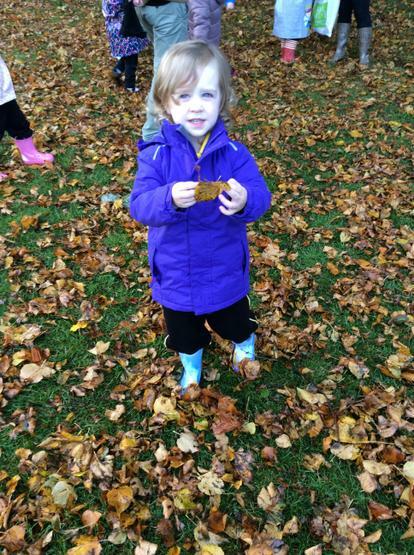 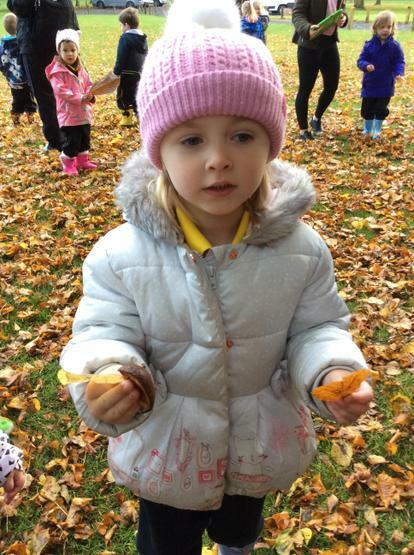 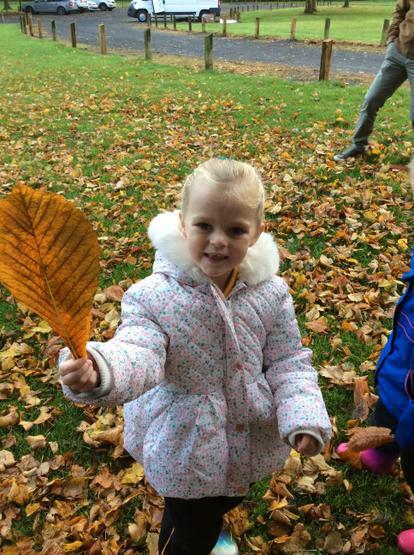 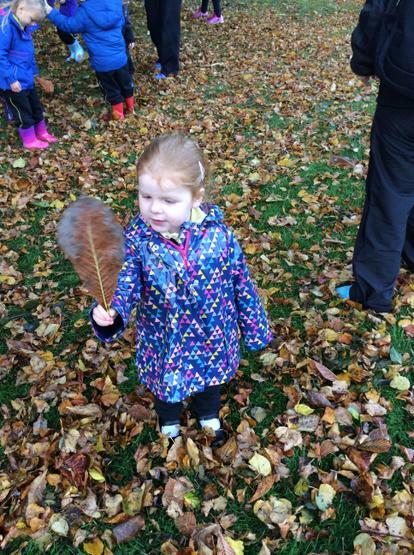 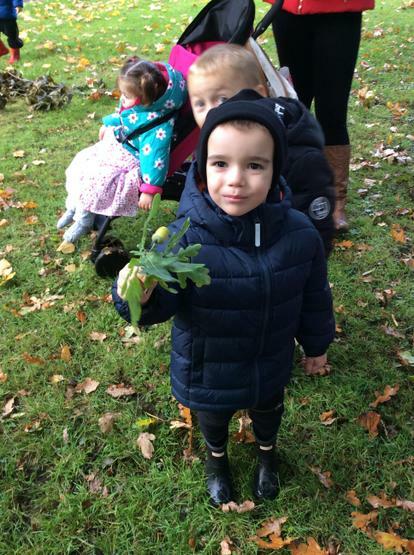 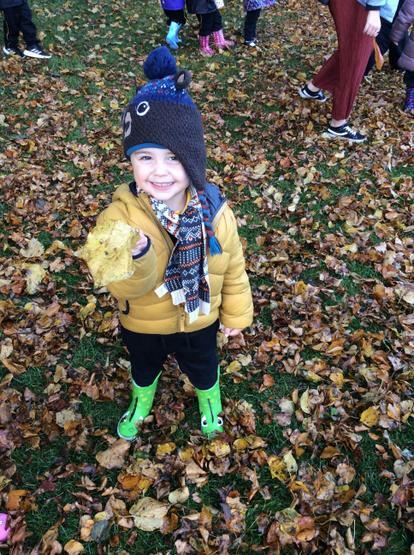 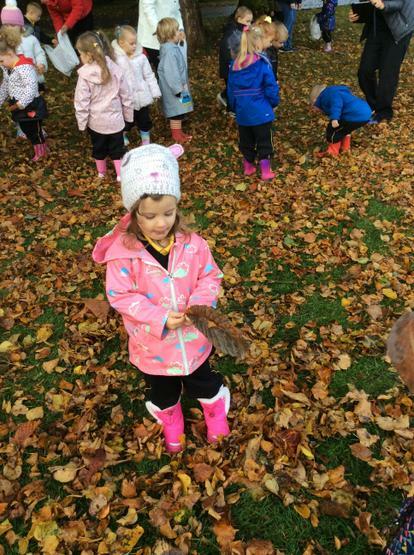 Nursery 3 boys and girls all enjoyed taking part in an Autumn walk in Lurgan Park on Friday! 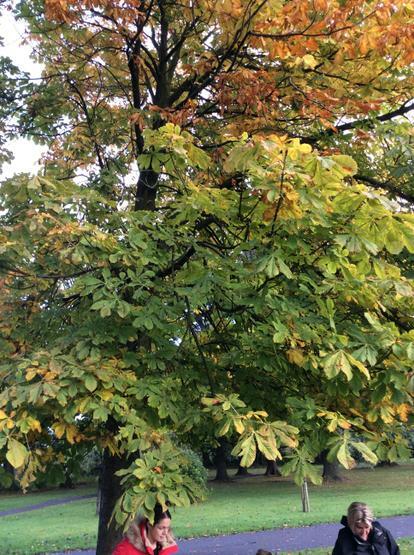 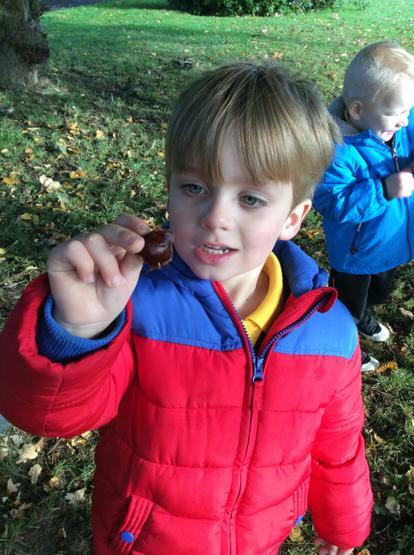 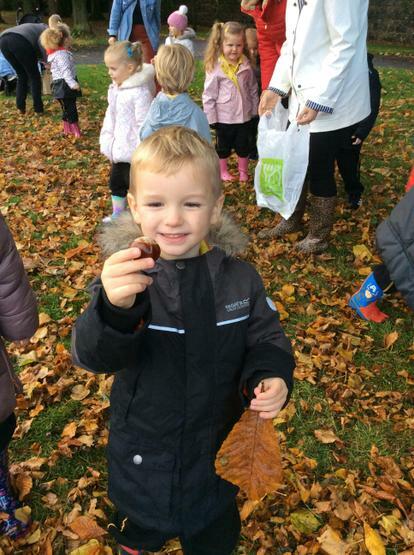 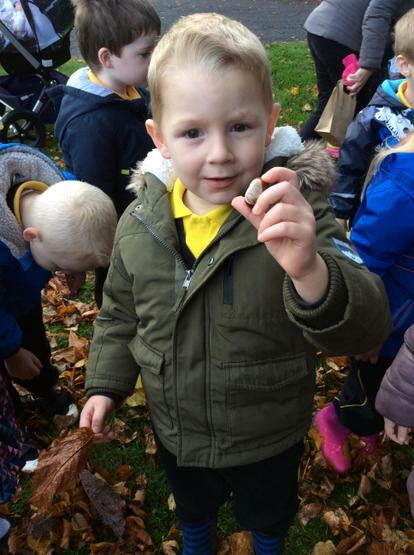 We spotted many signs of Autumn and collected beautiful coloured Autumn leaves from chestnut and oak trees, as well as acorns, conkers and pine cones. 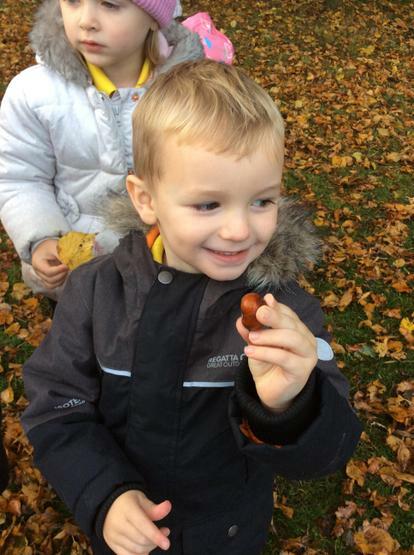 We even spotted some squirrels! 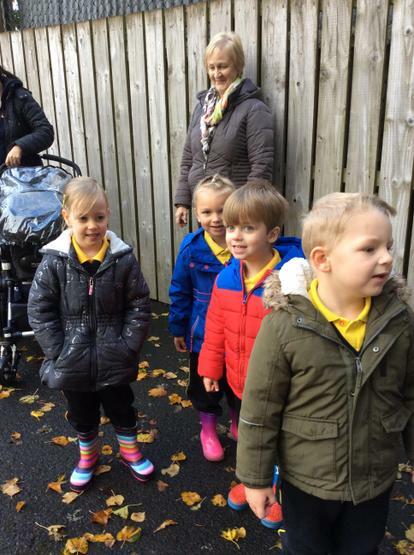 Many thanks to the parents and grandparents who accompanied us on our walk!